Open-IG – An new open source version of Imperium Galactica. Pytheas – A spacey construction and exploration game. 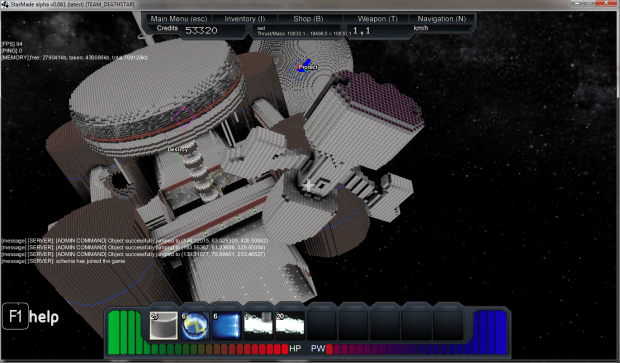 Star Made – A Minecraft style space construction and exploration game. Thanks to Doc and Adam for the tips. If you know of a game that I’ve not put on my list or mentioned yet, please don’t hesitate to contact me. Thanks! are any of these spacey construction and exploration games? Oresome has a IndieDB page now. Previous story Congrats to Rubicon for a Successful Kickstarter!